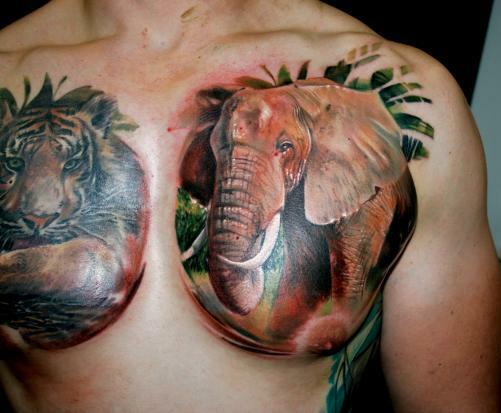 A robust chest is an embodiment of manliness. 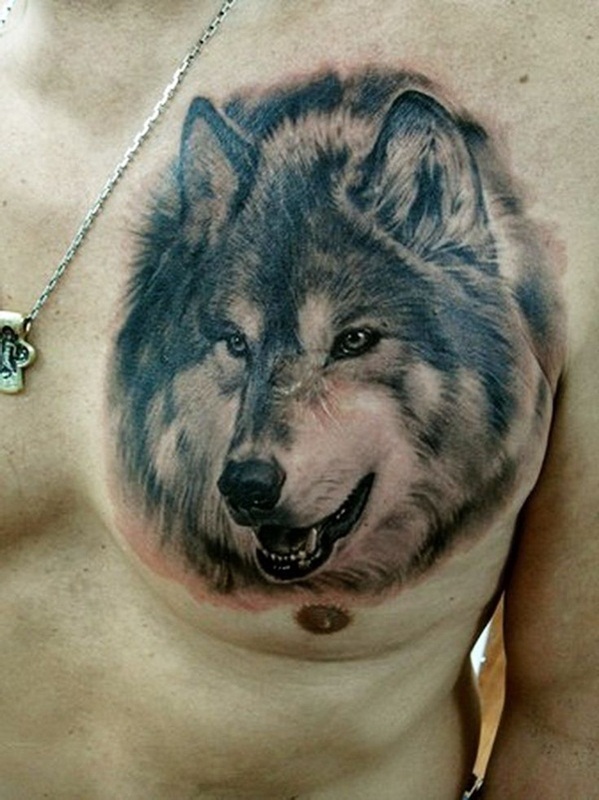 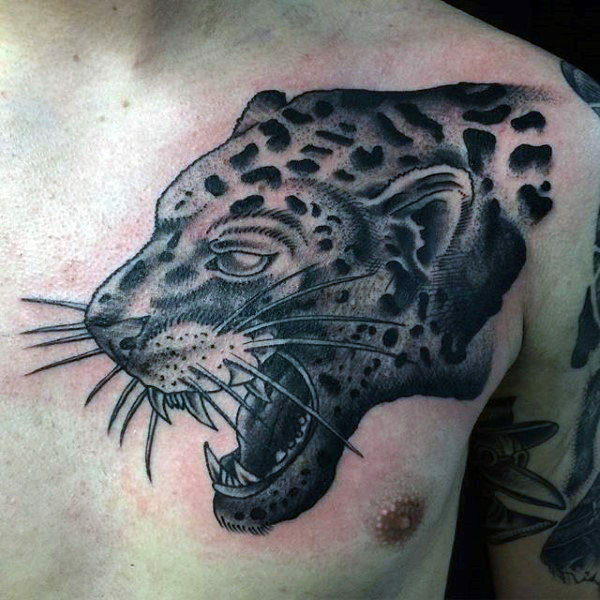 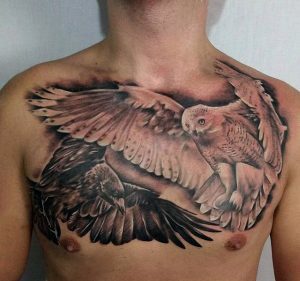 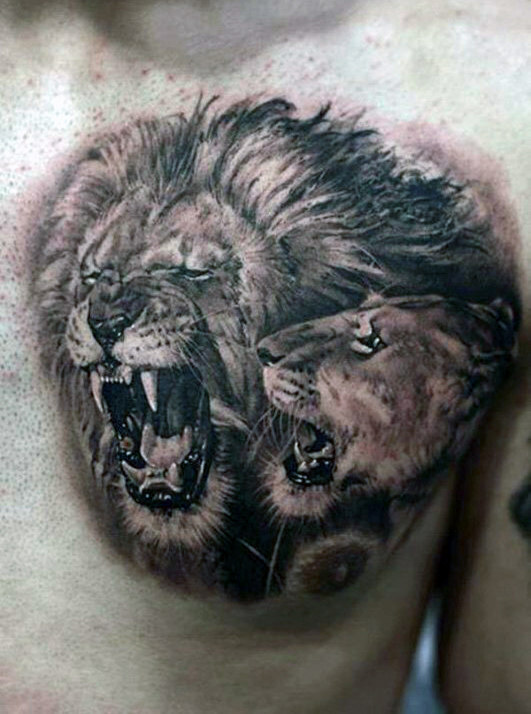 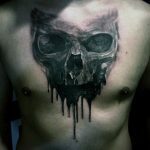 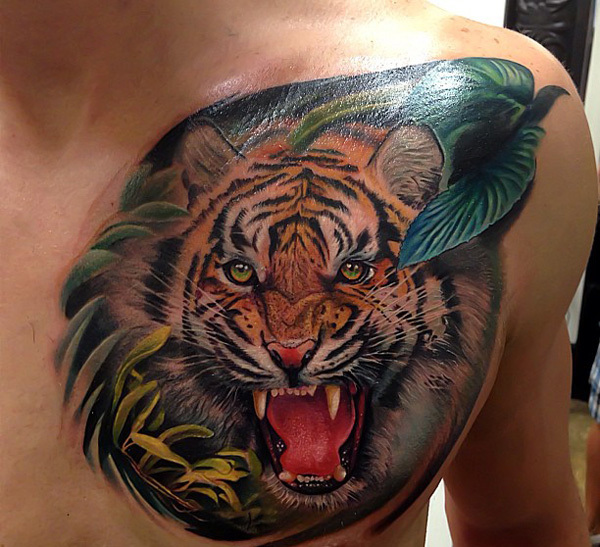 And having an animal tattoo on the chest further bolster the masculine image. How about sporting a ruthless face of a lion or a hungry look of a wolf on your muscled chest – simply it will look astonishing. 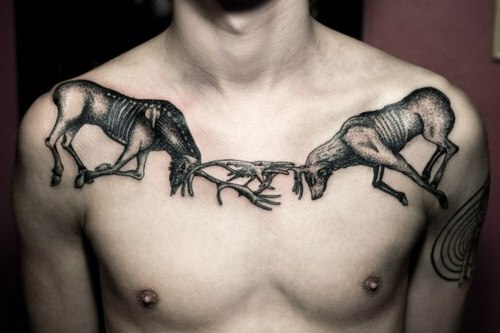 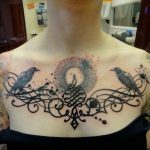 The tattoos also convey your fondness for animals. 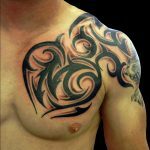 The tattoos are quite big with amazing designs and are colorful as well. People will just stare at you when you lay it bare. 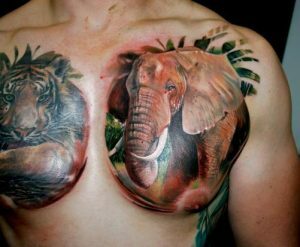 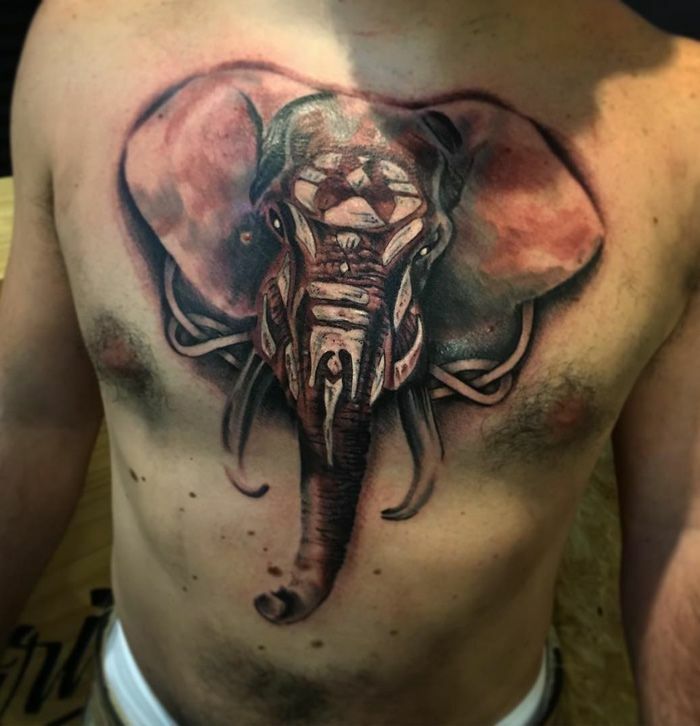 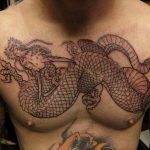 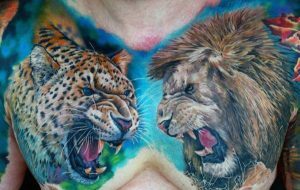 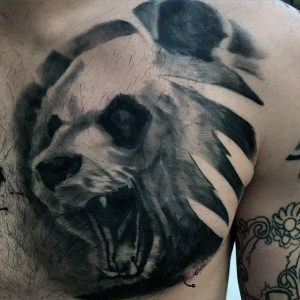 Animal tattoos are popular choices among men and when you have it on your chest, it turns out to be more special. You can pick from a vast list of wild creatures– each having its own meaning and symbolism.